Soup: PTII is an interdisiplinary artist residency based at Stryx, Birmingham. 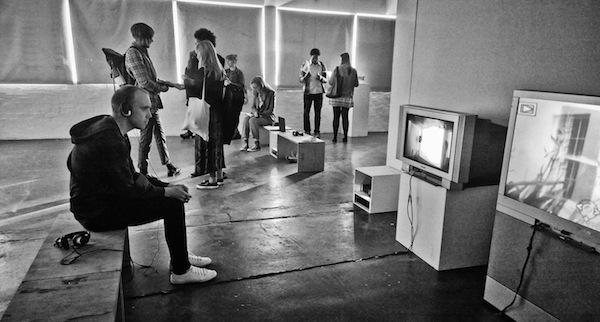 The residency awards emerging artists in the West Midlands the opportunity to work for 8 weeks in the heart of Digbeth, giving artists uninterrupted time and space to develop their projects. The residency is intended for artists who express an interest in collaborative practice, and developing work in an artistic community of varying disciplines. The group will inhabit Stryx’s project space for two months, in which time they will develop their networks and projects. Posted in Friday 2 October 2015Bookmark the permalink.